Tony is a veteran of the U.S. Air Force who served in the Middle East conflicts. After returning home, he ran into trouble, lost his family and has been under the jurisdiction of the Veteran’s Court, recently finishing his probation. Because he had lost his ID, he could not get work or find a place to live. As he said, “Without your ID, you can do nothing.” Through the Veteran’s Court and the homeless organization where he is currently living, he found IDignity and is in the process of replacing everything with the help of our legal counsel. 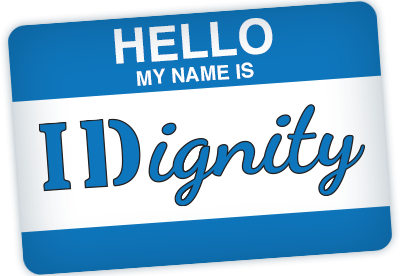 Though IDignity Seminole runs with a tight belt and has very little overhead, processing fees for replaced documents (over 95% of our actual costs) are expensive. IDignity Seminole. 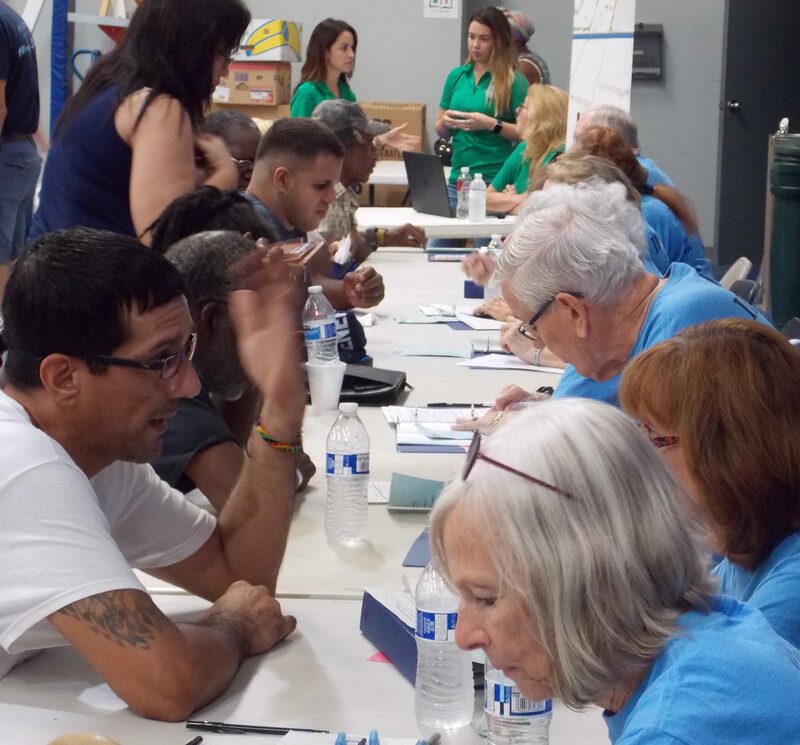 Many and various are the means that we employ to be able to offer these services free of charge, to say nothing of the thousands of pro bono legal work and volunteer hours that are required between events. 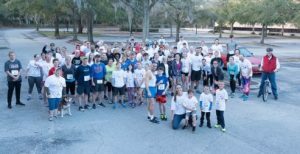 To help provide these funds, founding partner of IDignity Seminole, St. Stephen Lutheran Church in Longwood, FL, sponsored the “All Means All 5K” on February 4, 2018, to benefit the cause. Through sponsors CLX Engineering, Caldwell Allstate Insurance, Jewett Orthopedics and Thrivent Financial, participants and individual donors, the All Means All 5K raised $3,900. These funds will assist in supporting the upcoming Client Event on May 2, 2018. IDignity Seminole and our future Clients thank all of those who organized, sponsored and participated in this event, especially Kim Blake, the event Lead.